These secondary containment systems are used for temporary containment of hazardous or contaminated liquids. 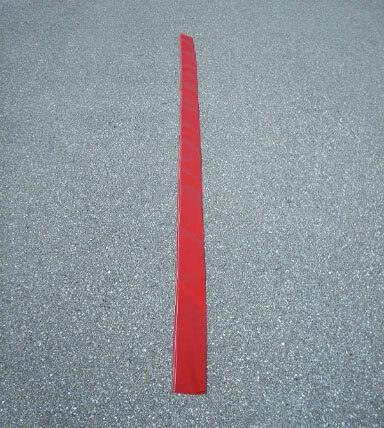 They are available in 22 oz PVC vinyl, 30 oz PVC vinyl and the 35 oz XR-5 Chemical Resistant vinyl. Please view the XR-5 Chemical Resistance Chart . To remove liquids from berms, use the VACU-BOOM and fill another container to take to recycle the wash water. You can also use a small sump pump or a pillow tank to hold the wash water prior to taking it to get recycled. NOTE: When cleaning the berms, use biodegradable cleaners. Please recycle oily water. Convenient Portable Containment Systems for quick and temporary containment of hazardous materials. 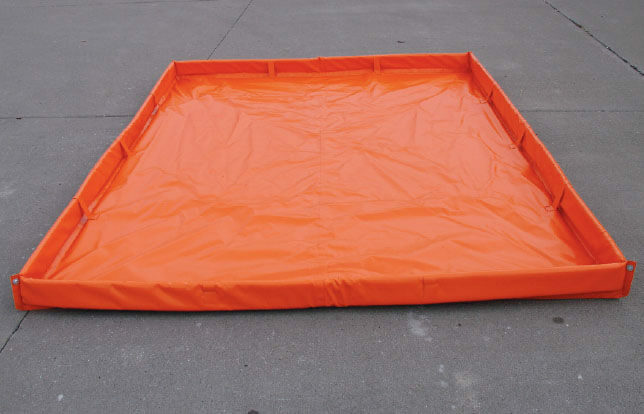 The Portable Inflatable Dam is also ideal for cleaning and decontaminating all types of equipment. The type E is safe to drive over, however please make sure the walls are deflated first. Once your vehicle is within the walls you may then inflate the walls. NOTE: All units are shipped in a heavy duty storage bag with lifting straps. Puncture resistant ground covers recommended. 6' x 6 x 12"
Containment basins are open top containment units for temporary storage of oil or contaminated liquids. The containment basins also serve as temporary dikes around tanks. 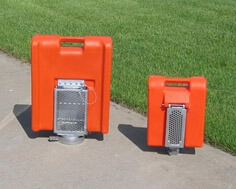 They are portable and set up in the field in minutes. They come in 22oz vinyl, 30oz vinyl and the XR-5 chemical resistant material. NOTE: All units are shipped in a heavy duty storage bag with lifting straps. 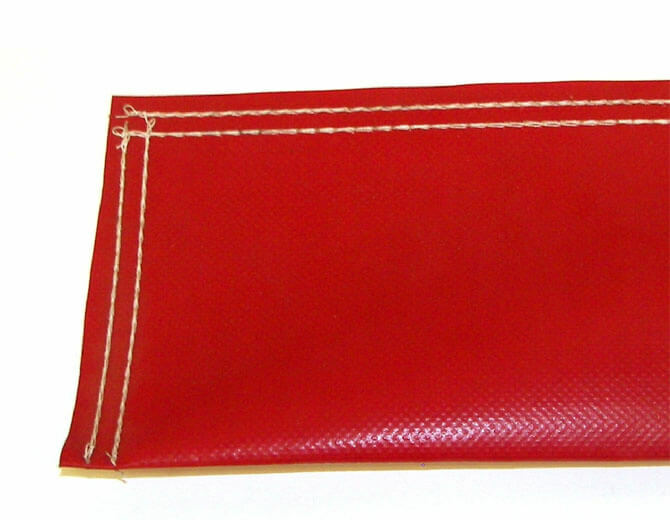 Material is 22 oz per square yard pvc in standard orange unless otherwise specified. Puncture resistant ground covers recommended. This type is the most popular. The walls are fitted with a 1.5 pressure relief valve, a quick inflate valve and tire valve. The walls are safe to drive over because the air gets displaced around the perimeter of the berm. Heavy vinyl canvas construction, 2.5" diameter, 10 feet long. Customer fills with sand. 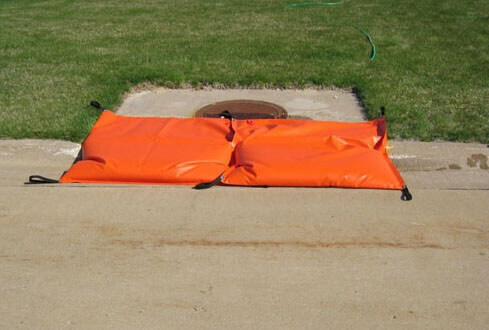 Our drain covers come in custom sizes and are perfect as a second route of protection to prevent hazardous liquids from entering the storm drain. Can be filled with water or sand. 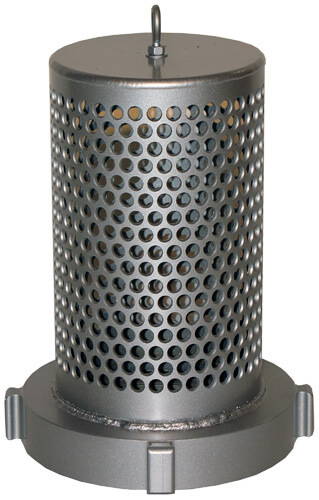 The Float Dock strainer can save the day in many firefighting situations. Float Dock lets you use the water in streams or ponds, both deep and shallow, and with a Fol-Da-Tank. Because it operates below debris and scum and above muck and sand, it screens out materials that wear out impellers, packing and bearings. Since Float Dock strainers are self-leveling, there are no whirlpools or suction loss. Float Dock available in all aluminum construction up to 8"
EE-FDS2.5 2.5" 5" x 15" x 18.5" 4" x 6" x 14"
EE-FDS3.0 3" 5" x 15" x 18.5" 4" x 6" x 14"
EE-FDS4.0 4" 7" x 21" x 26.5" 7" x10" x 18.5"
EE-FDS4.5 4.5" 7" x 21.5" x 26.5" 6" x 8" x 18.5"
EE-FDS5.0 5" 7" x 21.5" x 26.5" 6" x 8" x 18.5"
These are for flow dock strainers and low-flow strainers. 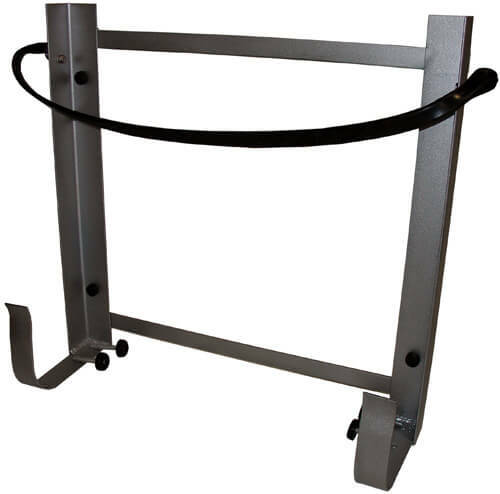 Lightweight carrying rack can be mounted on a running board or inside a compartment. EPA laws prohibit waste water from being discharged onto the ground or storm drains. In most cases the wastewater is collected at the job site and subsequently discharged into a sanitary sewer connection (wash sinks, toilets, etc. that are connected to a sewage treatment plant). The level of contaminants must be below certain limits for sanitary sewer discharge. If the contaminants are too high, the wastewater must first be pretreated before sanitary sewer discharge. What you can do to help keep your water clean? Stormwater is the excess rainfall that isn't absorbed into the ground and runs off to nearby lakes, canals, the Intracoastal Waterway, and the ocean. Along the way, it can pick up debris, chemicals, dirt and other pollutants and carry them into our surface waters. Much of this stormwater receives little or NO treatment! That means that what goes in, comes out, in to the waters we use use for fishing, boating and swimming. International dumping and discharging into stormwater systems, as well as accidental spills that could enter the system should be reported immediately so remedial action can be taken by the proper response team. Water containment systems are perfectly designed for pressure washing services to protect the environment.